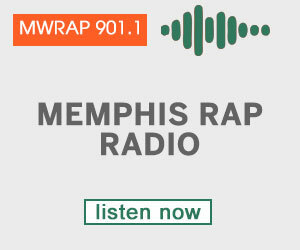 Memphis rapper and producer Juicy J sat down with Big Boy of Big Boy TV and spoke about his 1 year-old daughter, visiting family in Sri Lanka, wanting to work with Lady Gaga as well as working on his new album. The rapper goes on to talk about being inspired, embracing new talent and not just signing talent but also developing the artist, plus more. 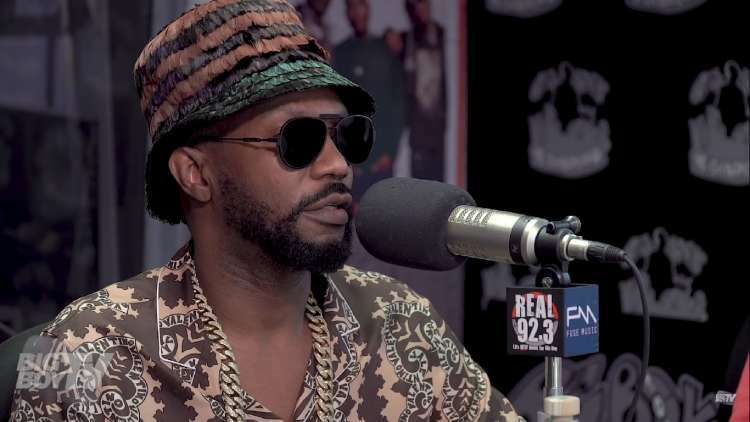 When it comes to his new album, Juicy J says fans should expect the album to be about life, among other things. In related news, the rapper himself recently made a good investment or, as Juicy J puts it, ‘the best investment of his life’ when it was announced that the company that he invested in, CORE Hydration drink, was acquired by Keurig Dr Pepper in a deal valued at $525 million, reports say. Replay: Elise Neal Knocks J.B. Smoove the F*** Out “Memphis, Boy!” LOL! Elise Neal Still Not Speaking With LisaRaye? !